Awaken Cthulhu or a Shoggoth or two with this 3D printed Necronomicon Raspberry Pi 3 Model B Case! 3D printed using a wood filament, the print is cleaned up, wood stained, painted and aged to give the final effect. Openings in the side of the case allow access to the Raspberry Pi’s USB’s, Ethernet Port, Audio Jack, HDMI, Micro USB, Status LED’s and Micro SD Card Slot. 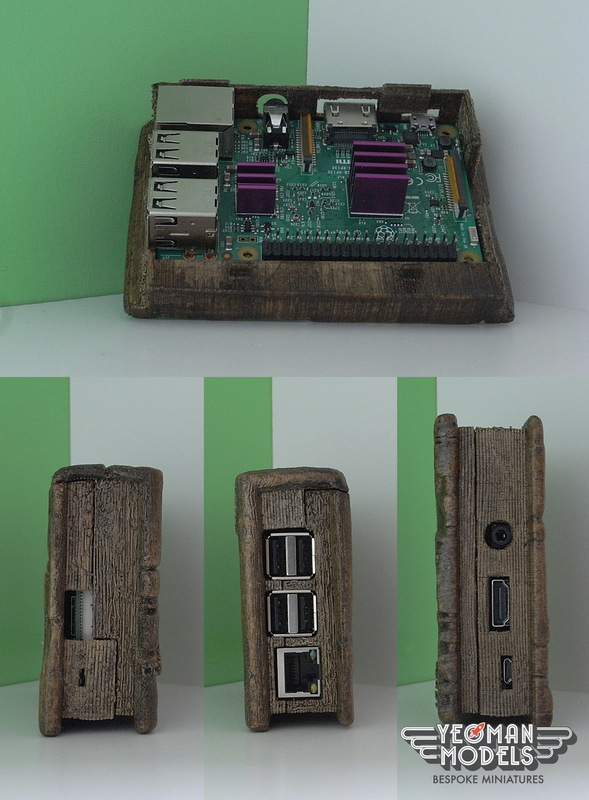 Be the first to review “Necronomicon 3D Printed Wood Raspberry Pi 3 Case” Click here to cancel reply.